Staying in place as we age has become increasingly appealing to the baby boomer generation. Technology and home innovations have progressed to the point that residential elevators come in a wide variety of shapes and sizes. The best part is that any home elevator can be customized to suit the home decor. You don’t have to worry about feeling like an elevator would feel too industrial in your colonial craft home. It can be designed to fit just about any decor. Several different types elevators, like the Stiltz home elevator or the Lifton home elevator, can fit in a variety of places, too. Hydraulic lifts are the most common and take up extra space due to their operation requirements. They need extra space for equipment in a machine room. A traction elevator can operate without the need for a separate machine room. It works by sliding up and down a track with a counterweight. Homeowners who are looking to retrofit a home with an elevator will want to look at traction elevators first. Pneumatic elevators are the third most common and the most innovation in residential elevators. These elevators feature a giant polycarbonate tube that uses air pressure to guide the cab up and down. How Much do Home Elevators Cost? The cost of a home elevator is dependent on many factors. If any home renovations are needed to install the elevator, then that cost must be factored in as well. Generally, home elevator installation usually runs between $15,000 and $25,000, depending on the job. The cost can be much more if you’re serving multiple floors or want decor that matches the rest of your home. 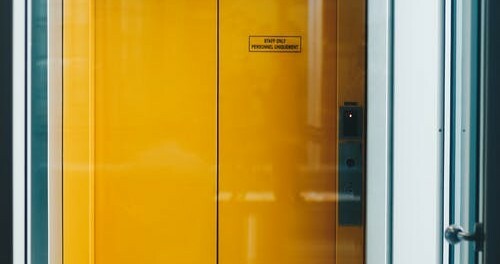 One other cost to consider is elevator maintenance costs once it is installed. Repairs can be costly, as processionals would be recommended if you’re not able to take care of yourself due to the complexity of the machine. Even emergency features like a telephone box will have a monthly cost associated with them. By taking care of regular maintenance, you can expect your home elevator to last up to thirty years. Some elevators can be installed along the exterior of your home to preserve the inside. These types of installation usually need a six foot by six-foot area. If construction of your home was built on the side of a hill, an elevator may be a practical choice for you. Homes built alongside hills and cliffs often have multiple stories attached with stairs, but an elevator does most of the heavy lifting. 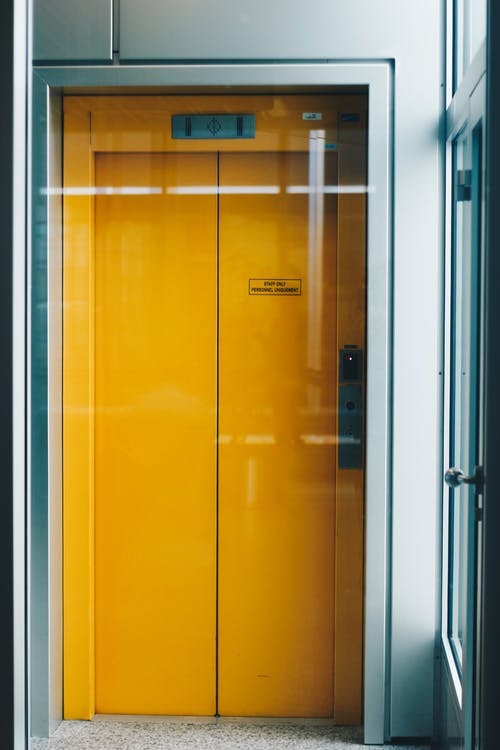 If you’re planning on remodeling your home in the near future, but you’re still not sure about adding an elevator, plan for the shaft anyway. You may decide at a later date that you’d like to include the elevator and you will have the perfect spot to do so. Aging at home isn’t the only reason why someone would want an elevator at home. But it can be a graceful solution to a problem that satisfies both parties involved. Talk with your parents about the possibility of installing an elevator to help them maintain their independence.